One could confidently say that Simon and Howard Brand were born into the window treatment business. As a child, Simon and Howard’s Mother and Father owned and operated a window treatment business, Brand Custom Draperies, in Northern Virginia. Simon and Howard gained valuable experience as teenagers by helping their father measure for custom window coverings, build cornices, swags and jabots and help with the installations. It wasn’t long before a new trend started to develop in the window fashions industry – plantation blinds, shutters and shades. 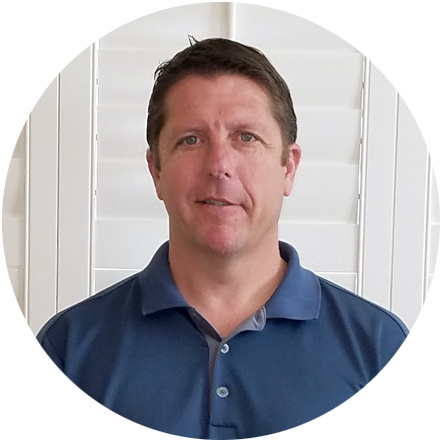 Simon took that wealth of knowledge and in 2000 “Expert Installations, Inc.” was created. 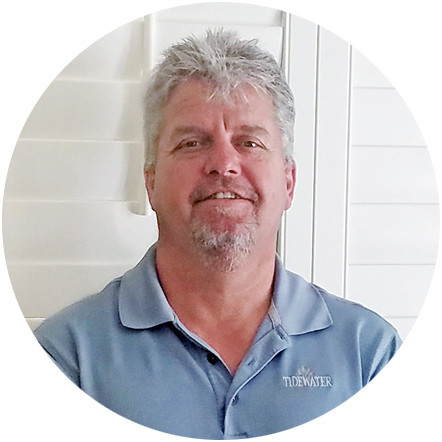 Howard started his own business in Chambersburg, Pennsylvania about the same time, naming his business “Howies Blinds and Shutters”. 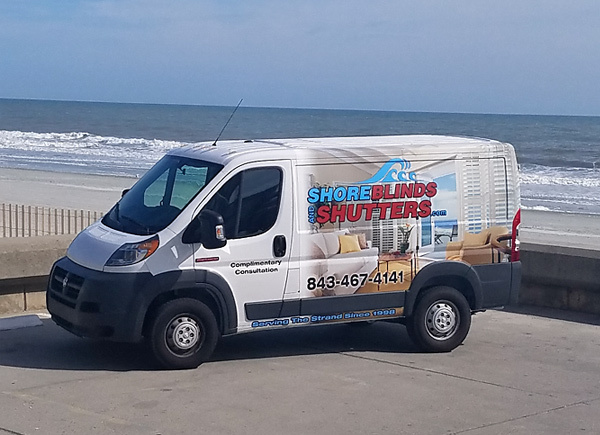 Since 1998, Expert Installations, Inc. has provided top quality window coverings to the Grand Strand including North Myrtle Beach, Myrtle Beach, south to Pawley’s Island and Georgetown, SC. Meanwhile Howard’s business flourished in the tristate area of PA, MD, and WV. 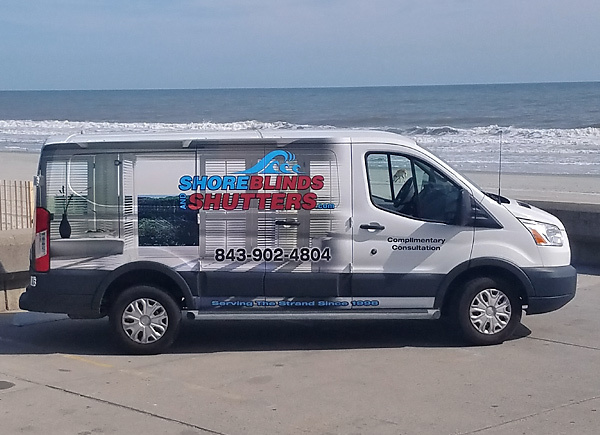 Howard recently moved to Myrtle Beach to be closer to family and friends and the idea of partnering with Simon to form Shore Blinds and Shutters was born. © 2018 Shore Blinds and Shutters.